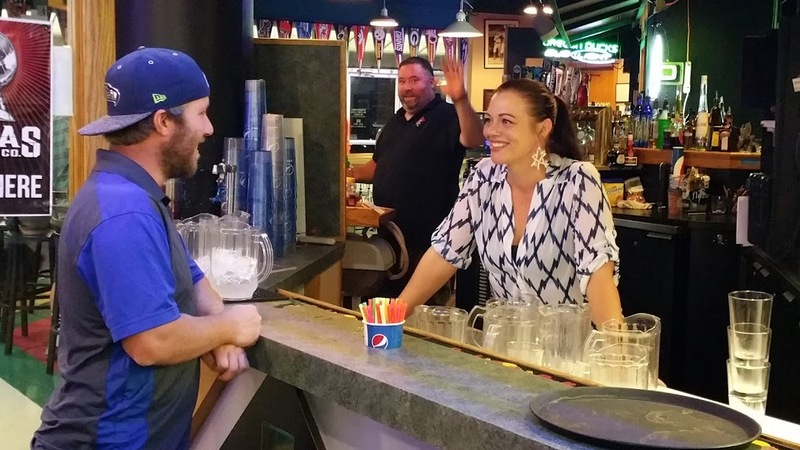 Our newly remodeled 300 Sports Bar is the place to hang out and have fun in YourTown, OH! 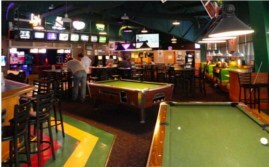 Bring along your friends to watch a ball game, bowl some frames, have a few drinks and eat great food. 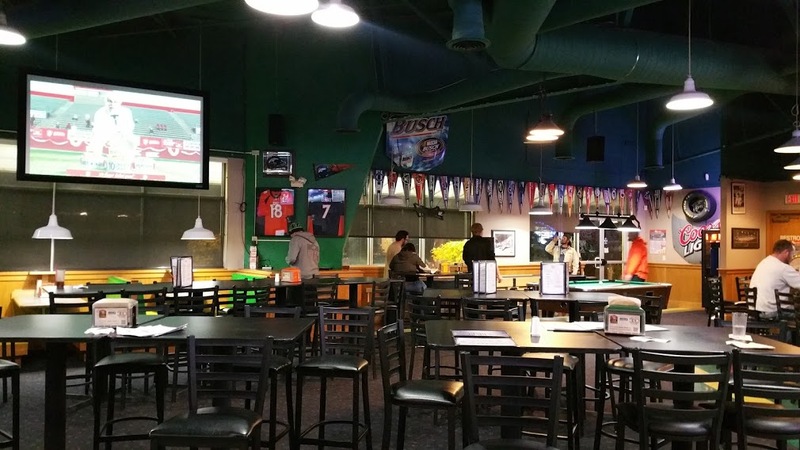 We have an off track betting booth, multiple big screen TV’s with all of the sporting events, pool tables, the Oregon Lottery and a lot more! 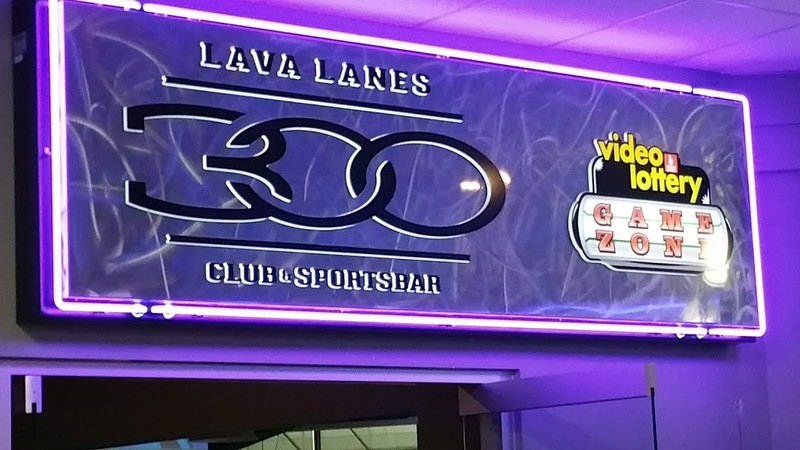 Make plans to come down for a little fun, we always have fun at the 300 Club!